jakewire, P38, veitnamcam and 5 others like this. God it's dinner time, I'm eating chippies! That looks yum! Eeebees posting pictures like that is cruel. You can have the "he" ones I'll have the " she" ones!!!! 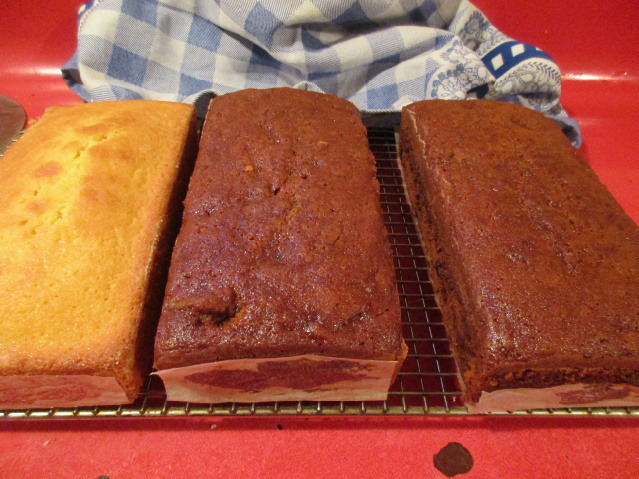 Very yum EeeBees good old home cooking i pull out a banana bread out of the freezernthats yum too. Where are you going. I am quite surprised that @veitnamcam hasn't stumped up with an order for twenty. He's probably driving north right now! If you have any influence at all with Eeebees Maca then you will have her cater desserts for this years Sika Show gathering. My favourite place Taupo ,enjoy. Eeebees there were a bunch of us waiting with eager anticipation last year and we all felt jilted when you were unable to come down. There is plenty of time to bake up a storm. There is even time to send a few samples around the North and South Island. If you need more time (and yes it is September) then there is always Toby's Memorial to cater but that is likely to be far more hungry mouths than Maca's. By the way is the old coot giving you free use of his bach at Kinlock for the week? Geeze Rushy you would survive a Sika show if EeeBees and teFerrarri came, they'd sort ya out! Good idea me thinks!